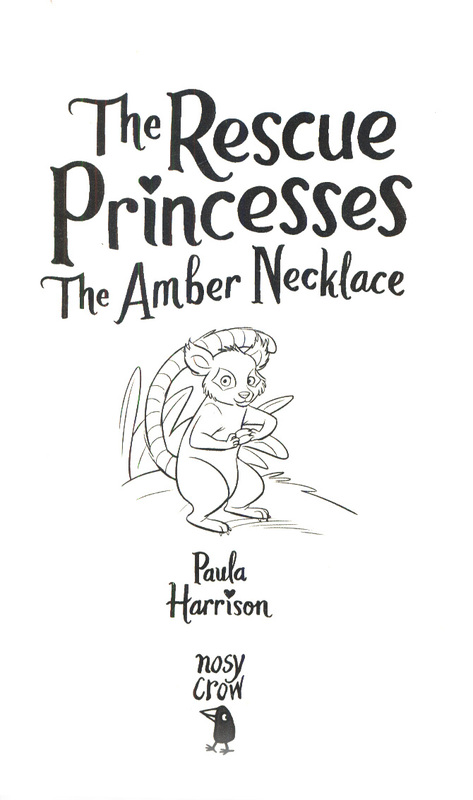 423 in stock Need More ? 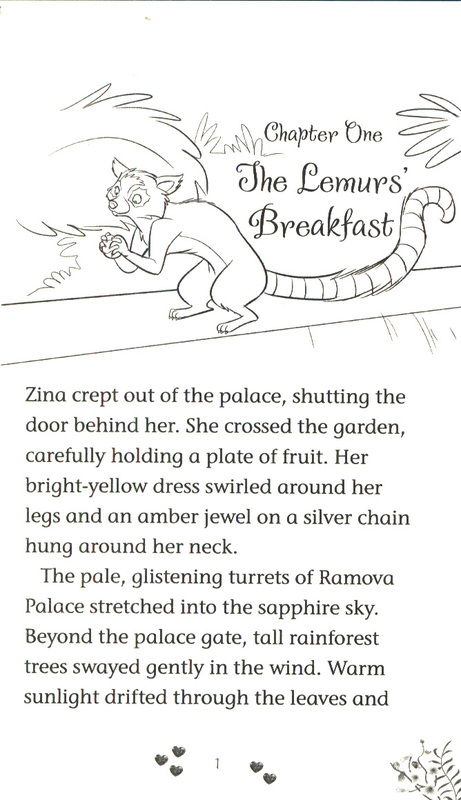 Princess Zina is shocked to discover that the forest home of her kingdom's lemurs is in danger! 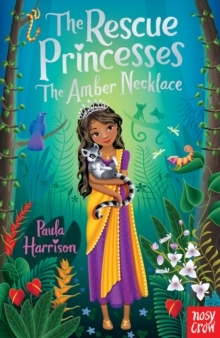 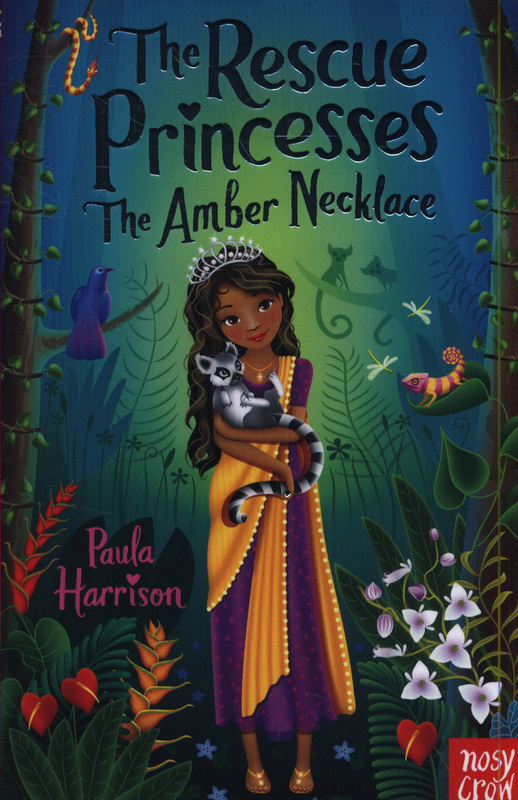 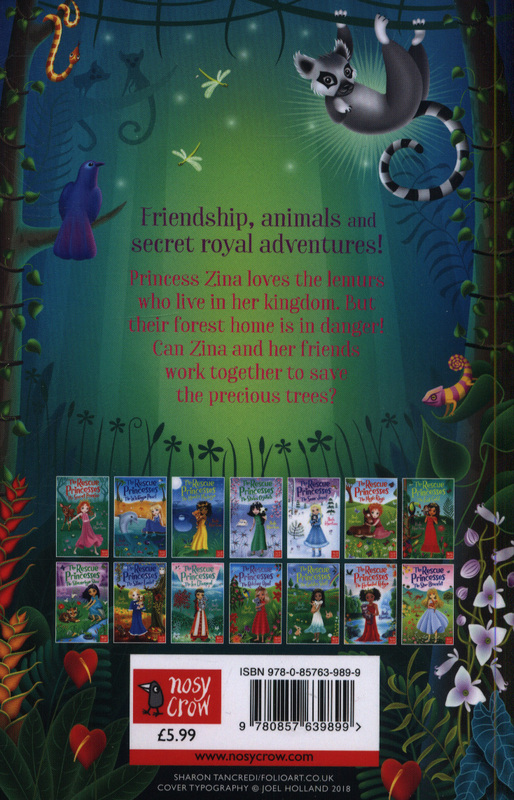 Can she and her princess friends work together to save the lovely animals and their precious trees?